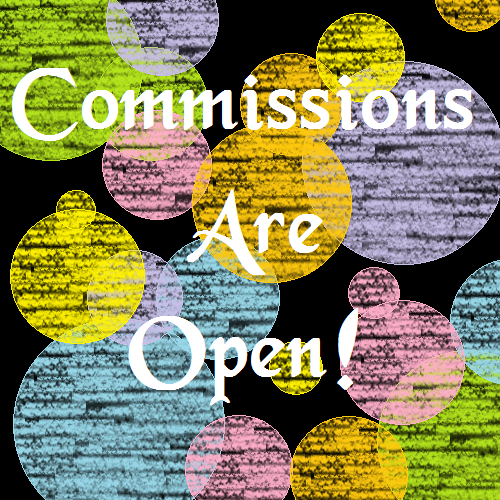 I'm taking 5 drawing commissions ($5 each). Will be colored and shaded. NSFW and SFW are welcome. This can be badges, icons, computer backgrounds or just drawings you'd like done. I can also do ref sheets for $7. I am also taking 5 yarn tail commissions ($20 each). Of any color(s) you'd like.